Safety Distributors is the proud supplier of quality safety tags that perform the all-important function of protecting your premises, your products and your people. A hallmark of our offering is the comprehensive selection we offer you – we have one of Australia’s largest ranges. With every delivery and customer interaction, we strive to set the standard for precision, quality, durability and reliability; it’s what sets us apart from our competition. 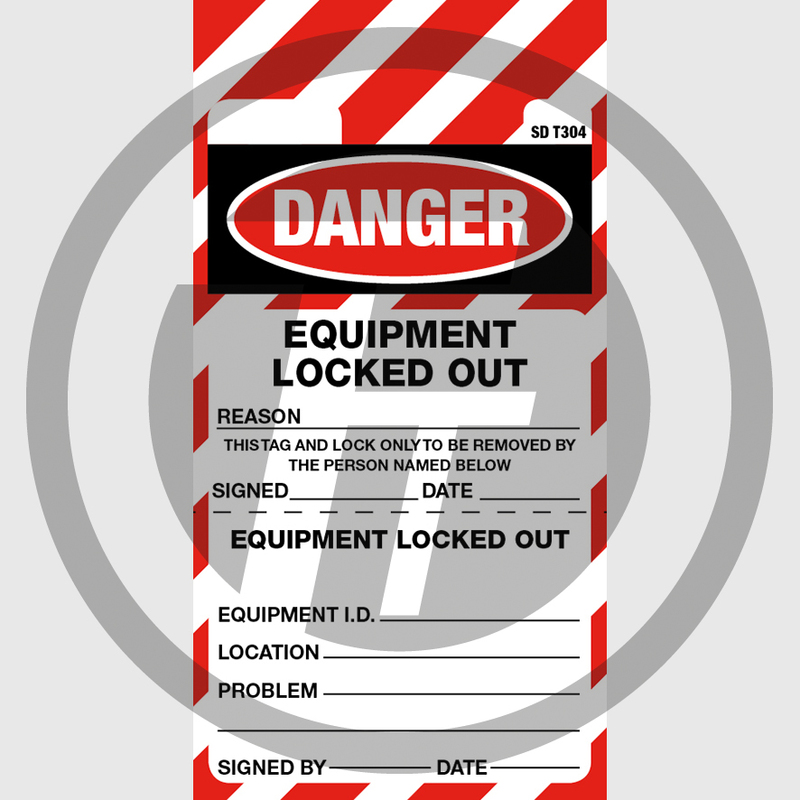 Contact us today for quality safety labels and all the critical information surrounding best practice in safety signage. Safety is not optional; it is paramount. Failure to put in place the correct safety signage and labelling can result in injury or worse still, fatalities around the work place. Clearly marked and informative safety labels allow employees, customers and clients to take the right course of action in a work environment. A testament to our high standards is the consistent quality we offer and the measured approach we take to the production and distribution of our safety tags. 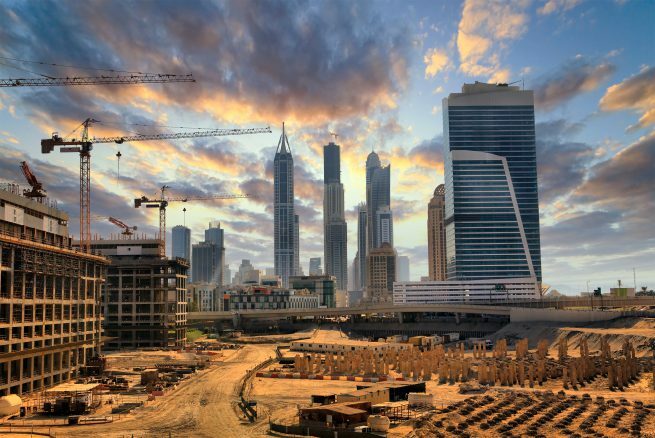 Our commitment is to protect premises, products and people with high performance labels, facility identification products and lockout/tagout products. From the outset of placing your order, our dedicated service team will identify the exact products for your requirements and ensure a prompt delivery to your premises. 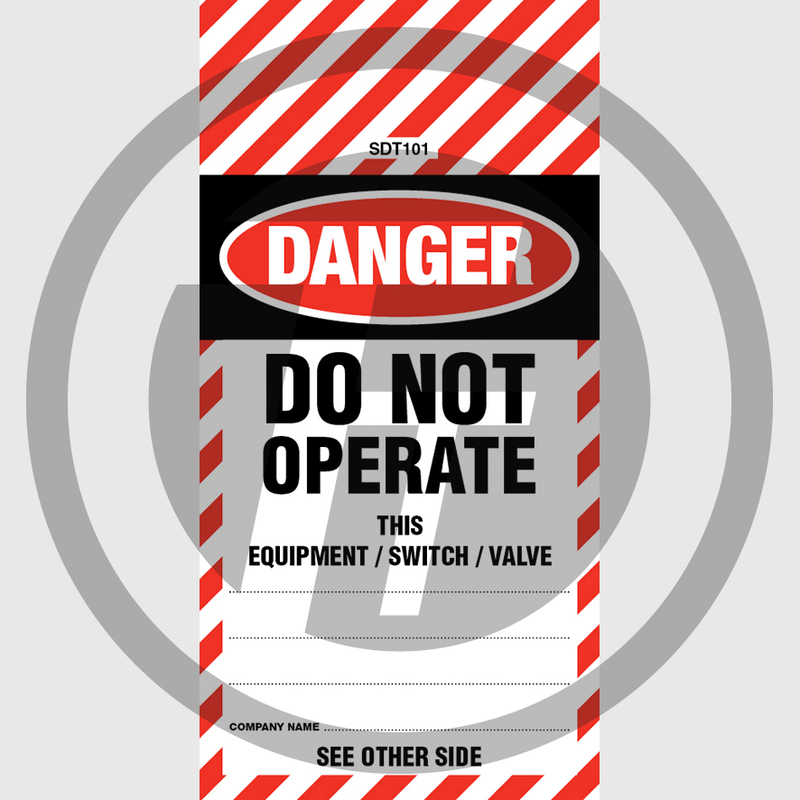 Safety labels – Suitable for placement in and around hazardous environments. 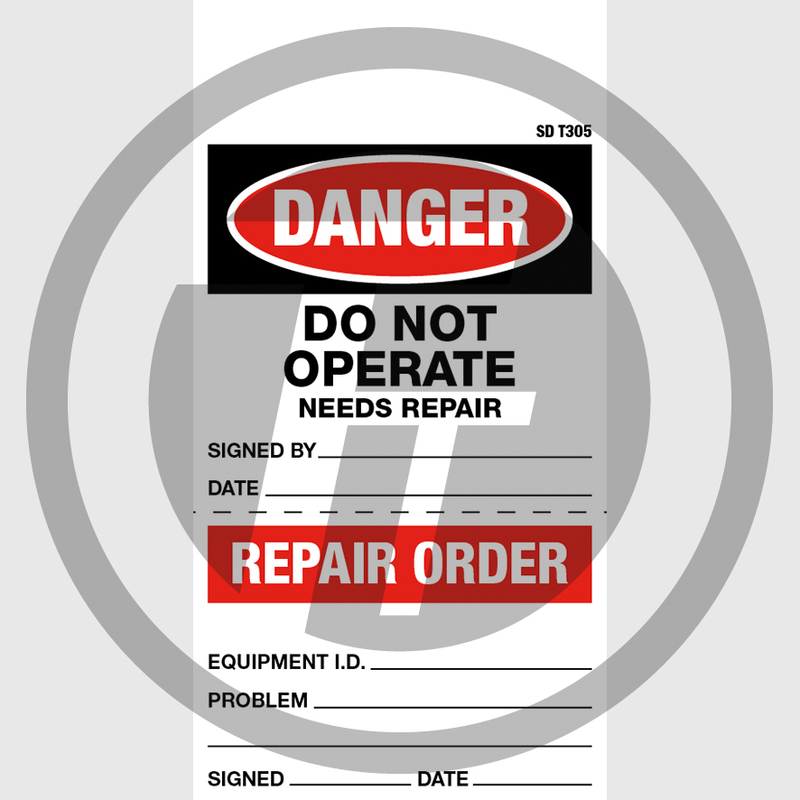 Inspection tags – Suitable for equipment that requires regular maintenance and inspection. 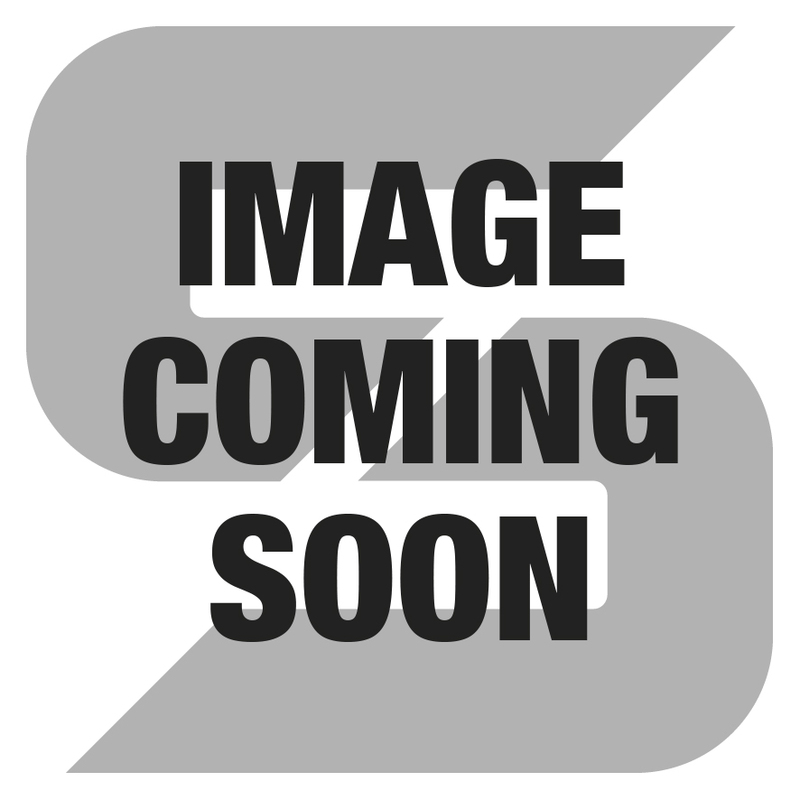 Information tag – Suitable for a variety of scenarios in which cautionary information needs to be provided. 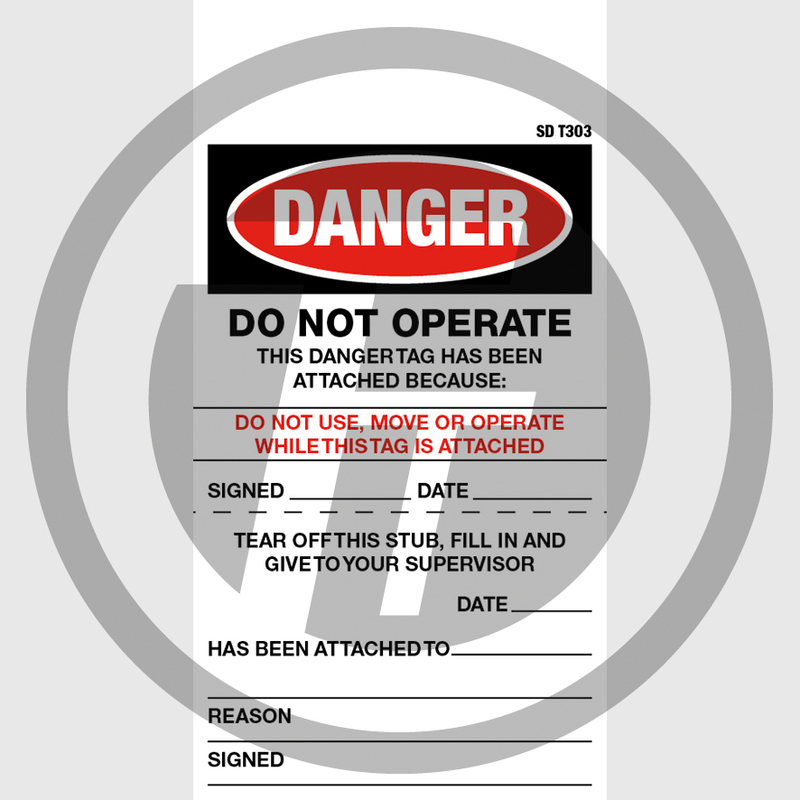 Out-of-service tag – Suitable for installation on rigging, lifting, height safety equipment or any other piece of equipment that needs to be taken out of service. 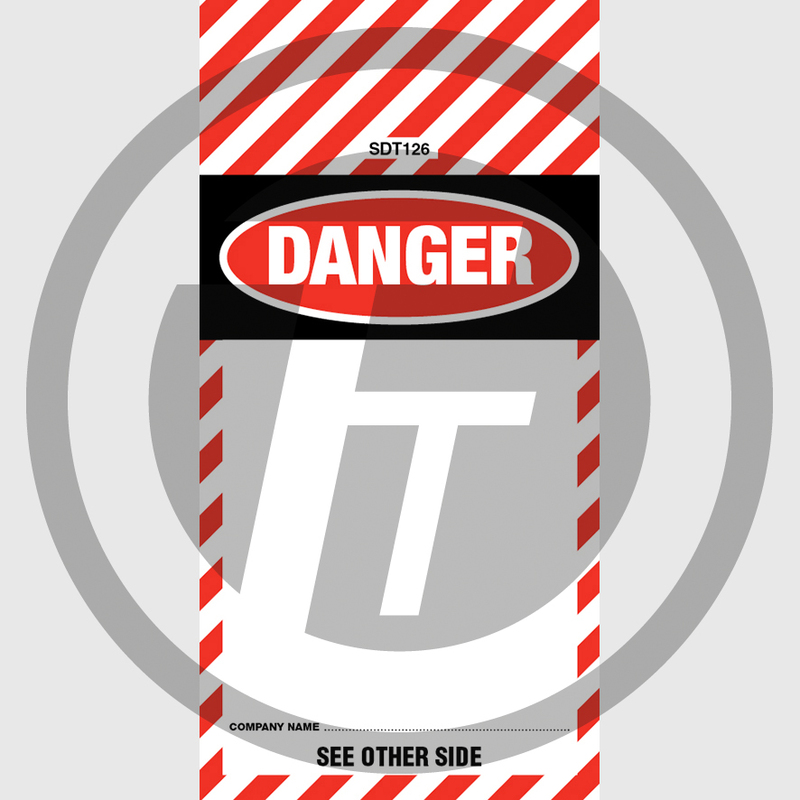 Danger tag – Suitable for any piece of equipment situated in an industrial location. Our safety tags have proven to be the ideal solution for numerous scenarios including hazard warnings, valve identification, equipment instructions and accident prevention – to name just a few. 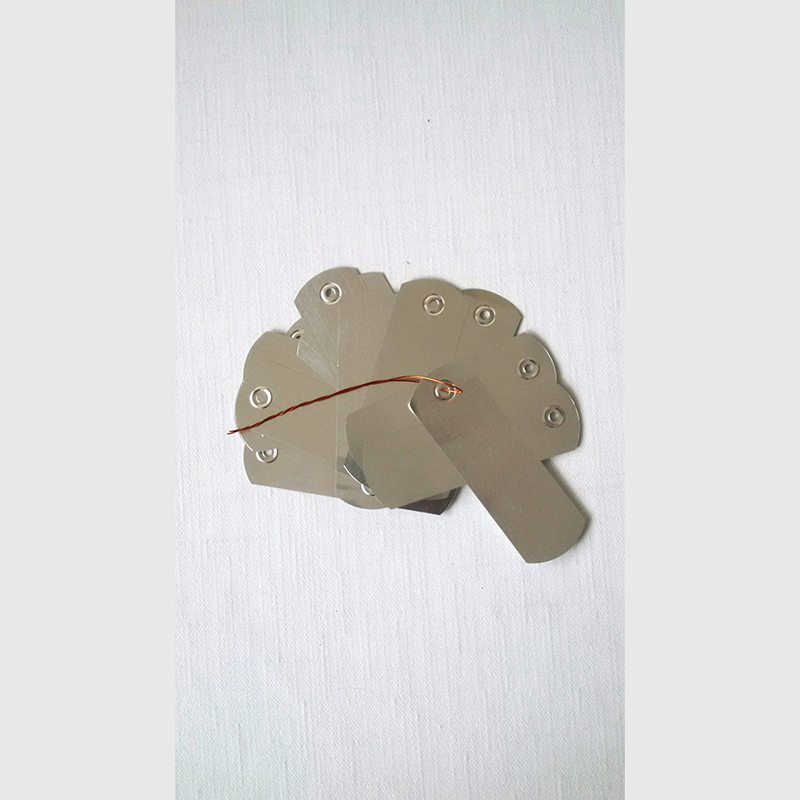 Meet your maintenance and safety requirements with a quality range of safety tags. Each and every tag or label produced is reliable, durable and effective. 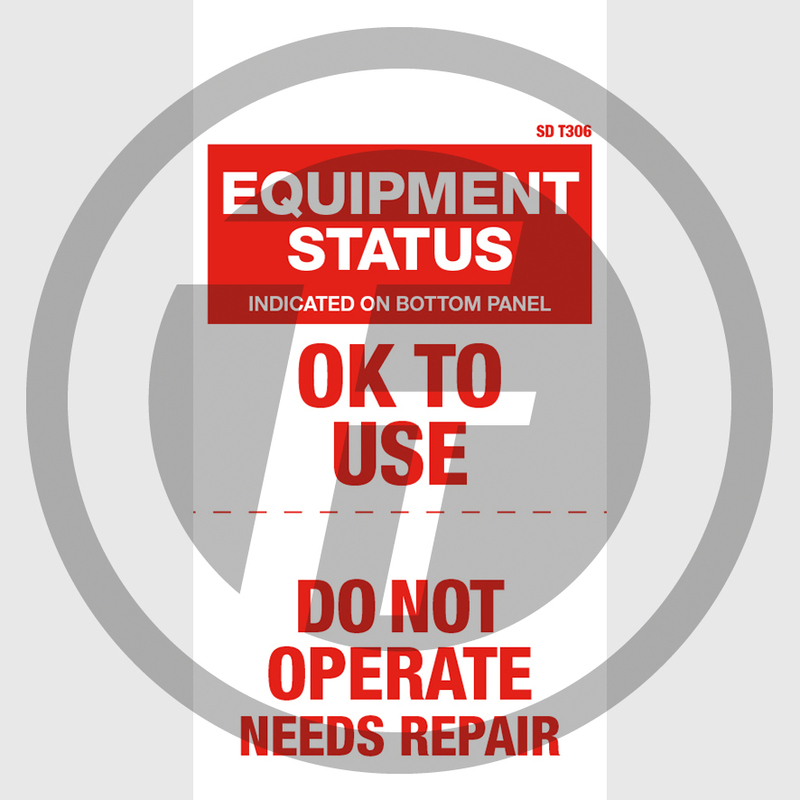 Contact us for an extensive range of safety labels that are resistant to wear and tear and suitable across a number of environments.